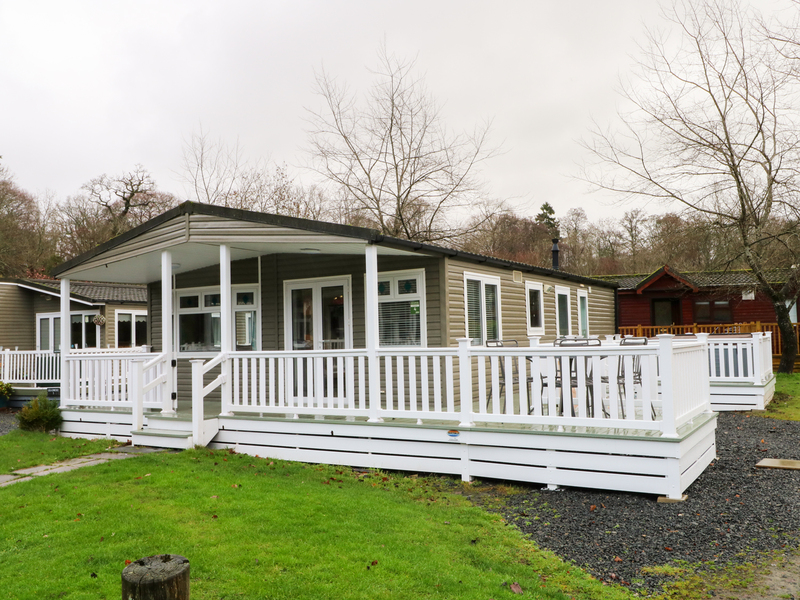 4 Grasmere is a beautifully presented lodge is nestled in a Troutbeck Bridge holiday park on the banks of Lake Windermere. It boasts three bedrooms; a double and two twin, sleeping six in total. There is also a shower room and an open-plan living room with kitchen, dining area and sitting area. To the outside is a decking area with a hot tub and seating, as well as off-road parking. 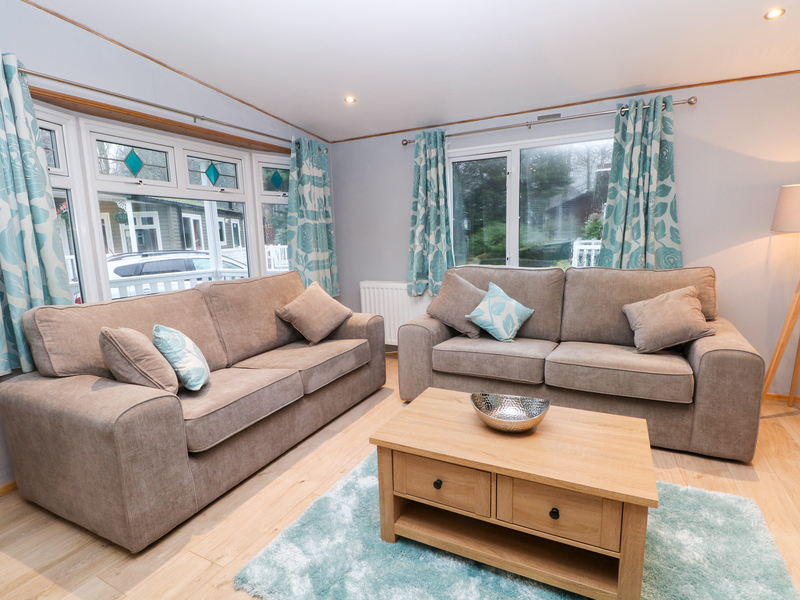 4 Grasmere is a wonderful base for exploring the breath-taking Lake District with family and friends. All ground floor. Three bedrooms: 1 x double, 2 x twin. Shower room with walk-in shower, basin and WC. Open-plan living room with kitchen, dining area and sitting area.